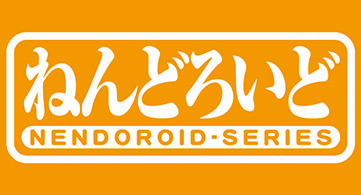 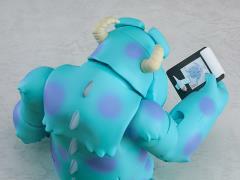 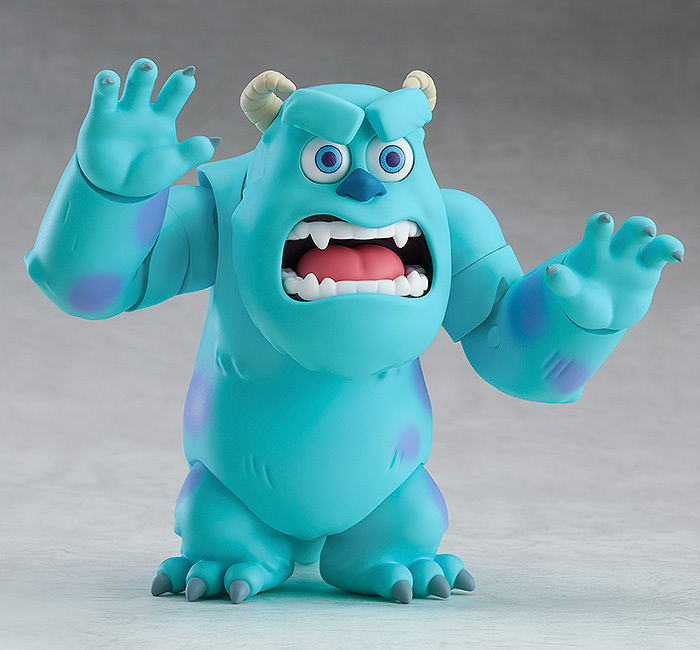 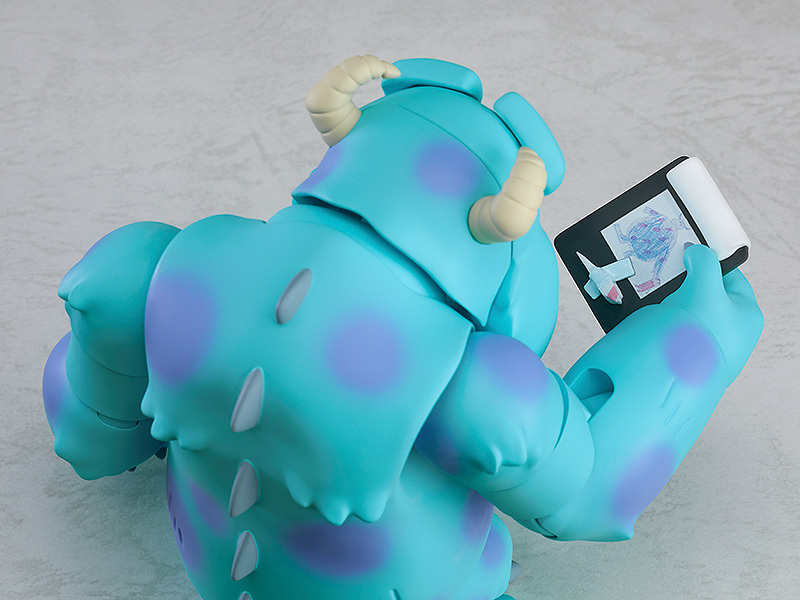 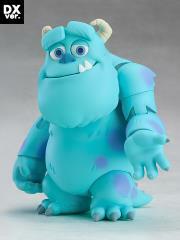 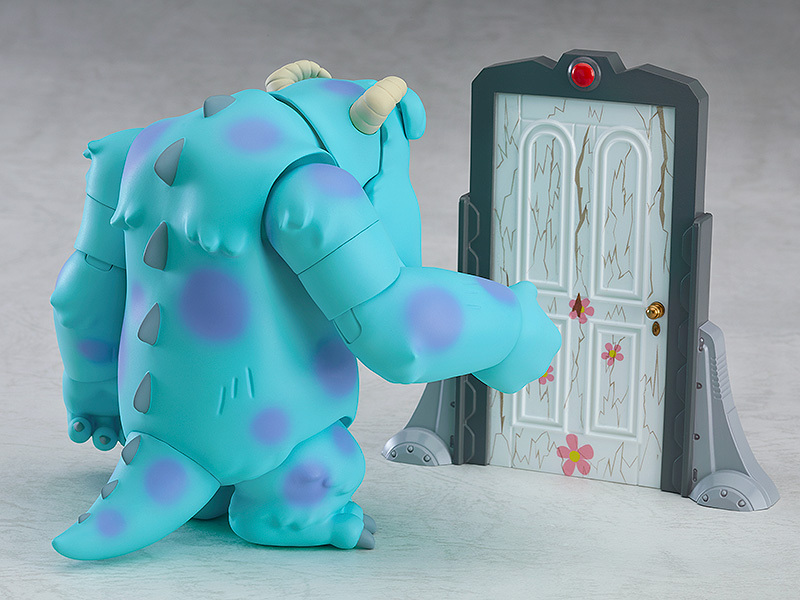 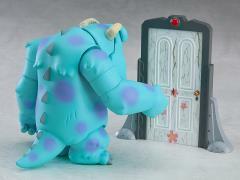 From Pixar Studios' "Monsters, Inc." comes a Nendoroid of Sully! 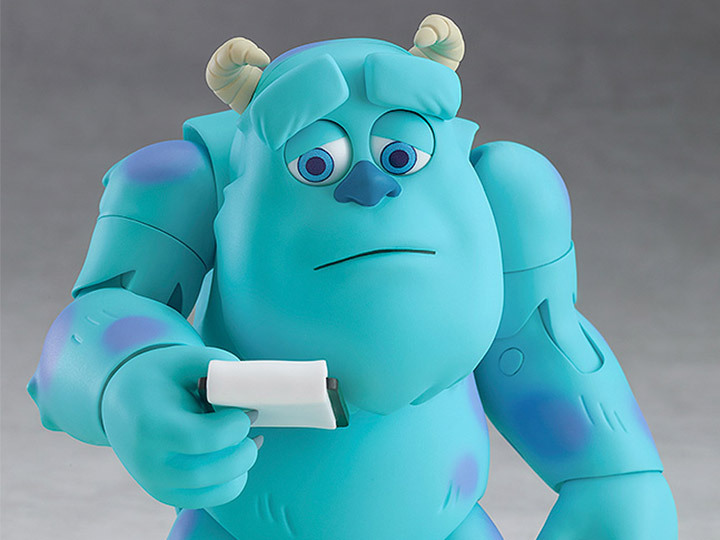 This DX version comes with three different face plates to switch between and also features movable eyebrows and eyes allowing for all sorts of possible facial expressions. His head, arms and legs are also all articulated allowing for all sorts of different situations! 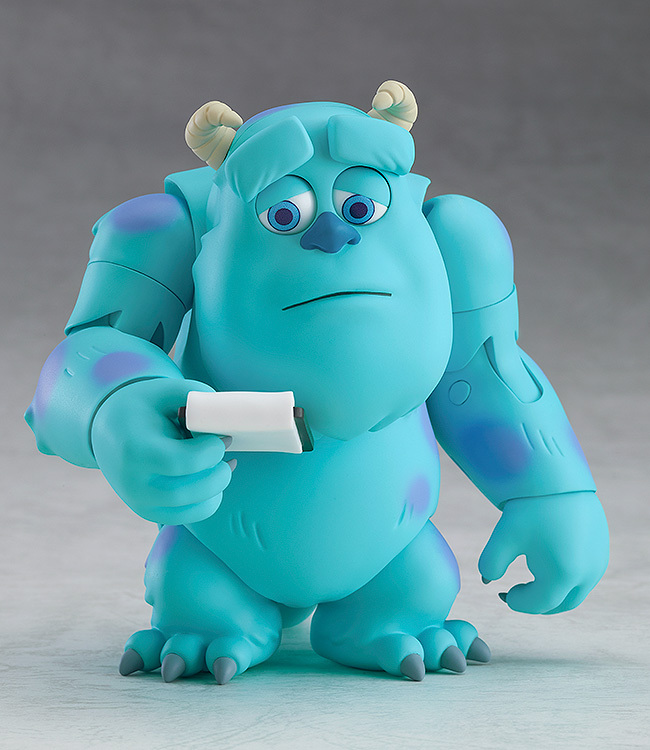 In addition to the bonus face plates, the DX version also comes with a selection of optional parts including a clipboard with a door fragment attached to it as well as the door that Mike repaired to surprise him!